Many high-end and historic homes and apartments have plaster walls and ceilings. These surfaces have a unique charm and appeal, but when the plaster has holes, cracks, sags and other damage, it takes an expert to repair them with excellent results. 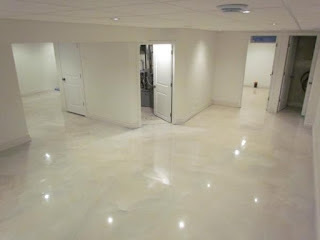 All Contractors NYC is skilled and experienced in all kinds of plaster repair jobs, both large and small. 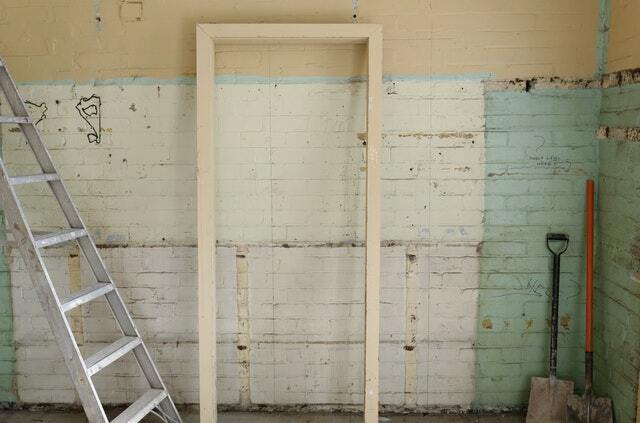 You can rely on us to refurbish your plaster walls and ceilings so that the signs of age and damage disappear, leaving that rich, smooth beauty you admire. 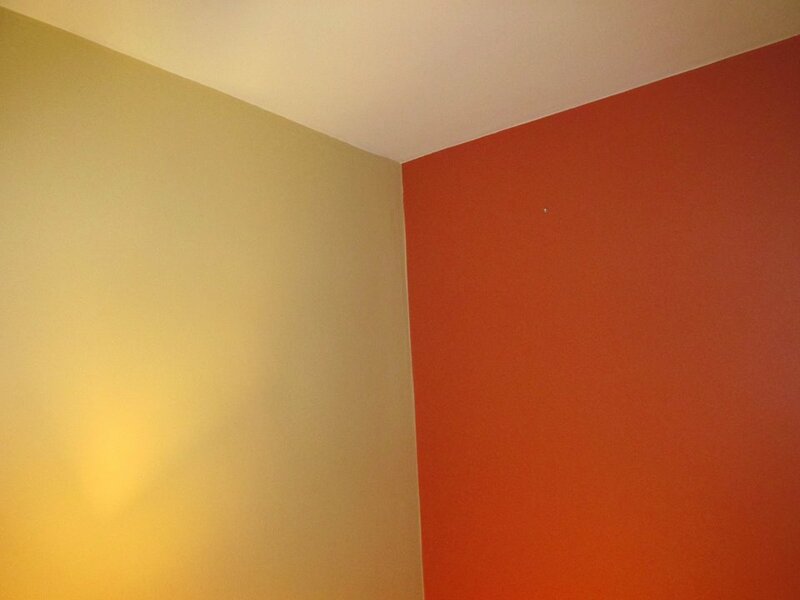 As a nationally accredited painting contractor, All Contractors NYC is uniquely qualified to repair plaster walls and ceilings. We use proper techniques and premium materials to restore your plaster surfaces like new. 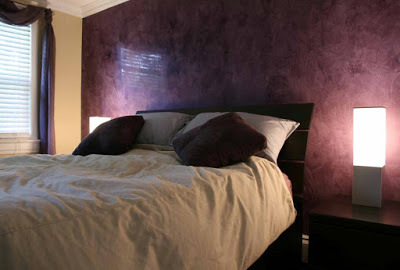 Since we spend 1/3 of our lives sleeping in our bedrooms, plus a couple hours of television time every day as well, it makes perfect sense to style your bedroom with the beauty and benefits of Venetian Plaster. Think of Venetian Plaster as being the canvas or background, for that fine set of furniture you wish to place in the room. has a vast product range includes: primers, epoxy resin floor coatings, epoxy resin floor screeds and smoothing finishes, polyurethane floor coatings, anti-static flooring systems and much more.We are also known as being Commercial and industrial specialists.